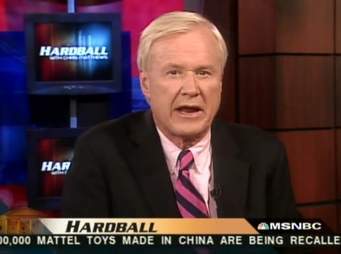 “The Master of Malaphors” Chris Matthews said this beauty on his show on June 13, talking about Cohen possibly flipping on Trump. It is a congruent conflation of “pay off”, “pay dividends”, and “bear fruit”, all meaning to yield positive benefits or results. Let the flipping begin, and see the many bananas and apples appear. By the way, loyal followers might cry foul on this one as I posted this malaphor last November. https://malaphors.com/2017/11/22/our-hard-work-is-finally-starting-to-pay-fruit/ True, but when “The Master” speaks, I must post. A big thanks to “Hawkear” Frank King for hearing this one.